We can upgrade the control systems for your plastics machinery, injection molding machines, structural foam machines, and paint systems. 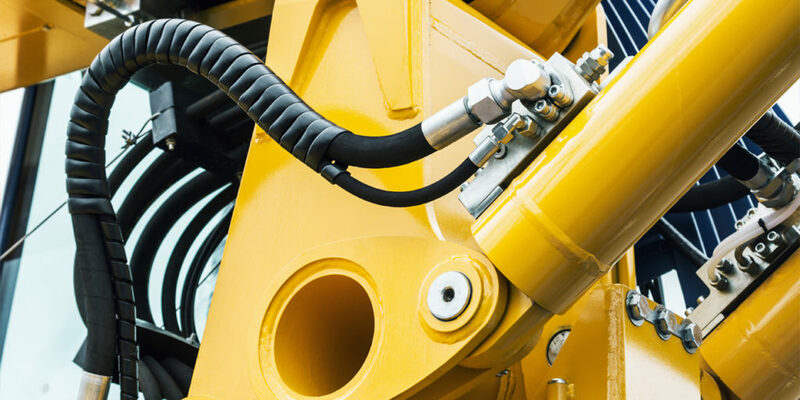 Should you rebuild your existing hydraulic valves and pumps or invest in new? Saving you time and money by providing the right equipment for the job, every time. Diagnosing and resolving the issues you experience in your day-to-day operations.